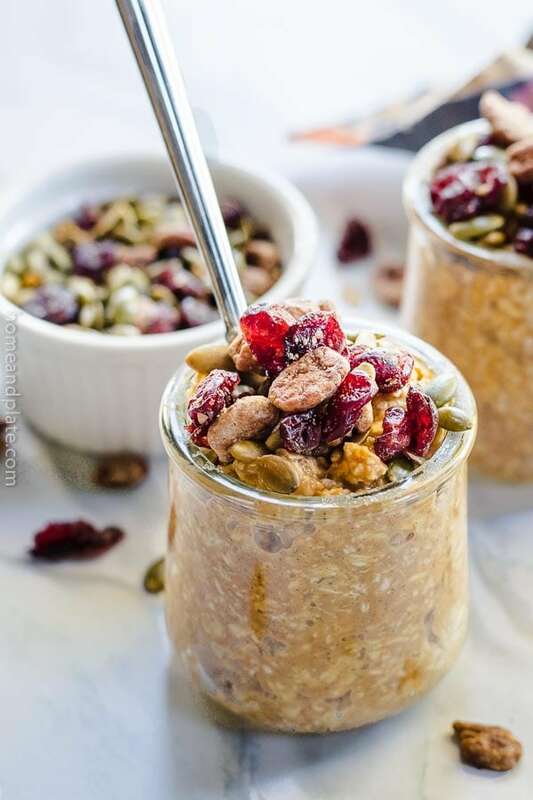 Start your fall mornings with the taste of pumpkin pie with this easy make-ahead breakfast of overnight oats topped with dried cranberries, pepitas and pecans. Imagine this – the smell of toasted pecans, sweet Honeycrisp apples, nutmeg and cinnamon wafting through the kitchen. I hate to throw away a banana just because it’s too ripe. 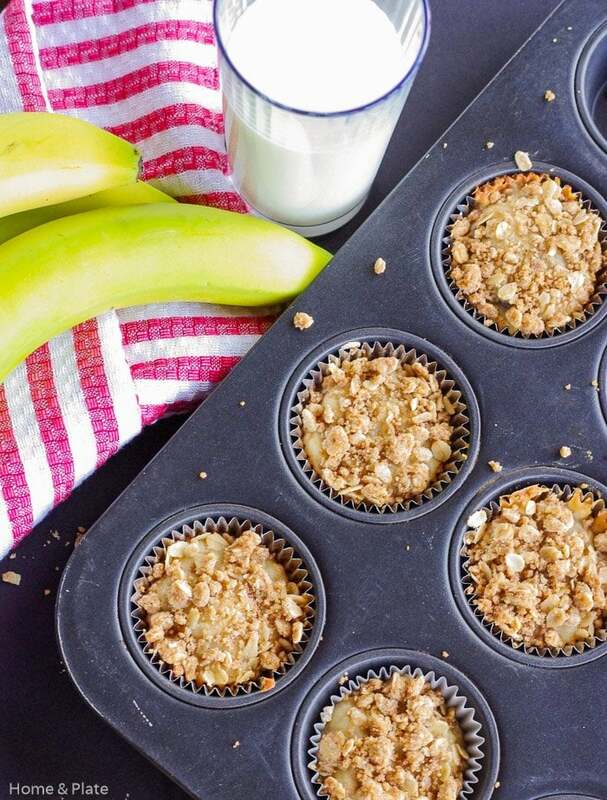 When I have several I always throw them in the mixer and whip up a batch of my moist banana muffins with a streusel topping. 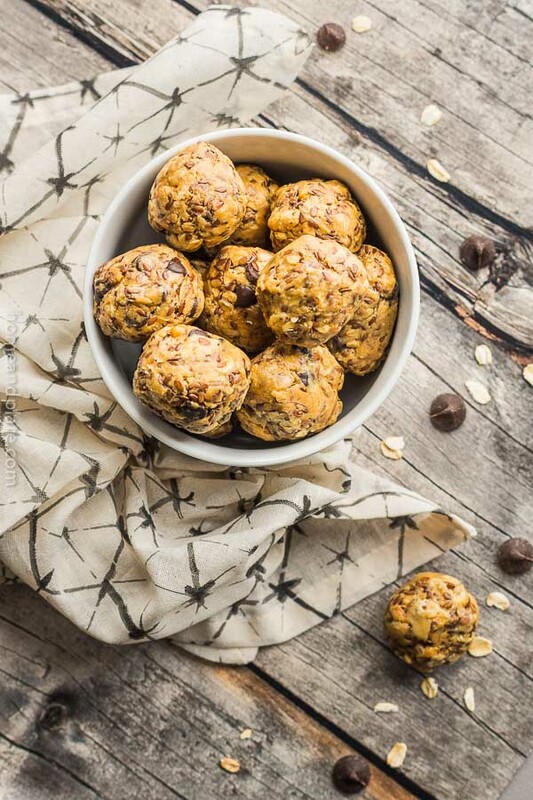 What’s better than starting your morning off right with a healthy breakfast that’s packed with healthy nuts, oats and dried fruits.